Shop for Special Occasion Apparel for Children including Boys Suits, Girls Dresses including Pageant, Holiday, Party, First Communion & Flower Girl Dresses. 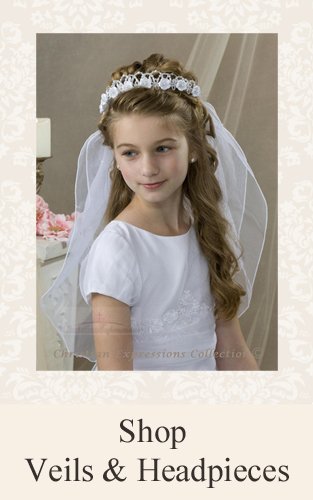 We specialize in First Communion Veils & Communion Accessories. 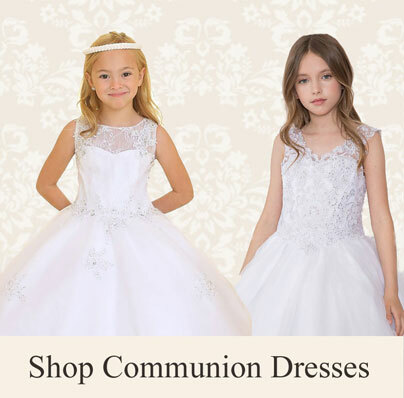 With thousands of first communion dresses and first communion veils to choose from, you are sure to find just the right style for your little girl. Shop our large variety of styles including long length, tea length fabrics in cotton or satin. 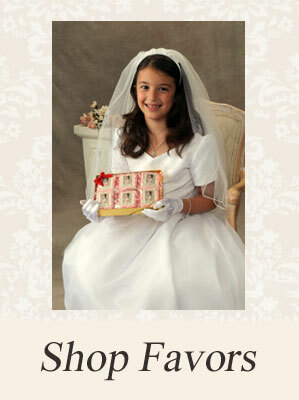 We offer designer first communion dresses to meet all budgets; starting at just $59.95 and many are made in the USA! Purchase boys first communion suits in a variety of sizes and colors including black, white, grey, navy blue and many others. For a limited time only, We are offering international shipping for only $29.95 (via first class mail). 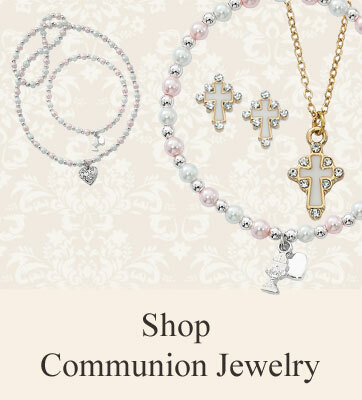 Now is the perfect time to order your child's first holy communion apparel for season 2017! We ship to the United Kingdom, Australia, Ireland, Scotland, England, Japan, Canada and worldwide! 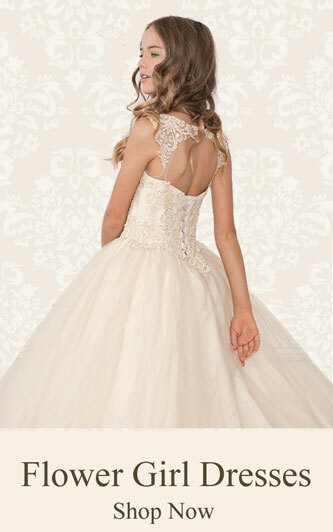 Looking for that special dress for your little princess? 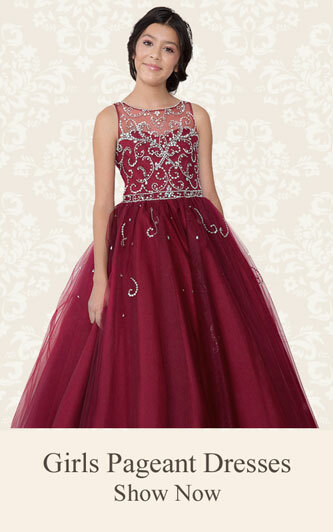 Browse our extensive selection of girls pageant dresses, flower girl dresses, ball gowns, holiday and first communion dresses. You'll love our styles by brand name designers as well as our own exclusive styles. 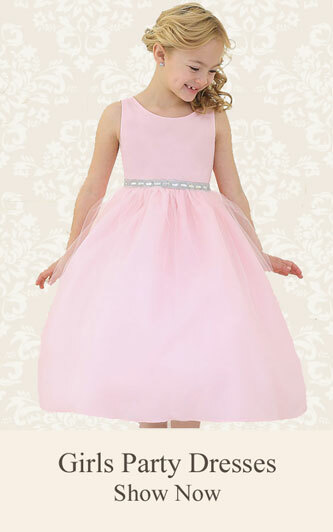 Starting at just $39.95, our girls special occasion dresses will fit any budget. Order from the convenience of your own home. Most orders ship in one business day! 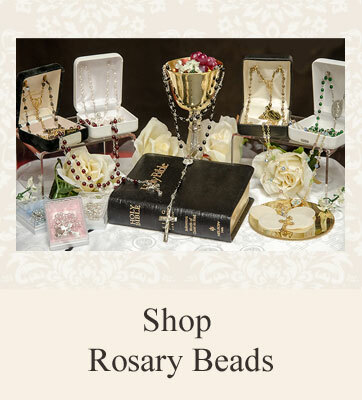 We also carry a full selection of boys formal suits and accessories for boys and girls including first communion veils, gloves, purses as well as gifts and jewelry for first holy communion. Our knowledgeable customer service staff is available to assist you by phone, email, text or live chat. 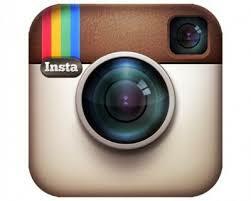 Please contact us if you have any questions or wish to order any of our fine formal wear for children.